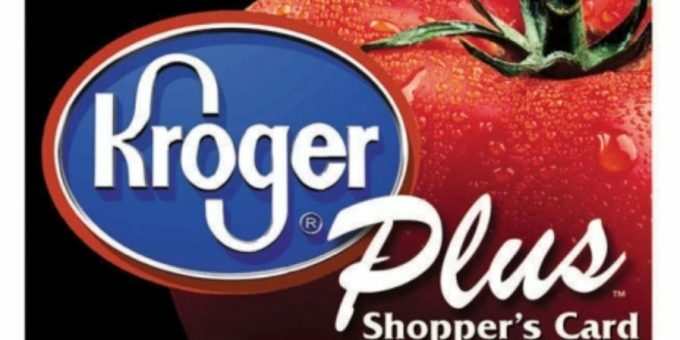 Give to Our Charity with Kroger! Now you can donate to our 501c3 charity, Marion Makes Music, when you register your Kroger card online! Once you link your card to our charity, Kroger will donate to us in your name every time you swipe your card for groceries or gas! It’s a super easy “set it and forget it” way to help us raise money for our music lesson program! ← Marion Makes Music Magazine!